Justin is a Vice President with Evergreen Advisors Capital. Justin began his career at Evergreen Advisors providing business valuation and financial advisory services in the Corporate Advisory Practice. He has significant experience advising clients on a variety of engagements including, but not limited to, mergers and acquisitions, management buy-outs, and strategic growth initiatives. His industry experience includes media, technology, and communications; cyber; government contracting; and business services, and education technology. 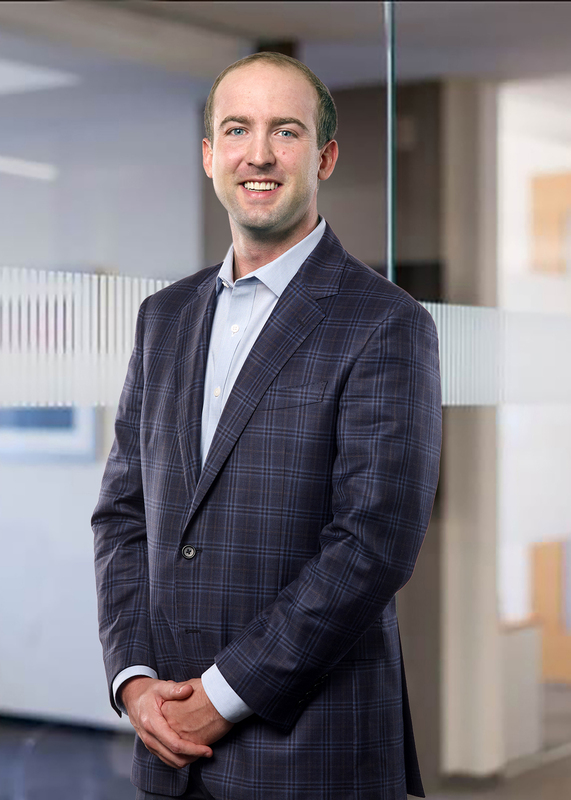 Prior to joining Evergreen Advisors Justin was a Senior Associate at T. Rowe Price and worked in their Fixed Income and Equity Pricing Divisions on valuations for large private placements. Justin holds the Series 7, General Securities Representative; Series 79, Investment Banking Representative license; Series 63, Uniform Securities Agent license; and Series 6. Justin is pursuing the Chartered Financial Analyst designation (CFA) and is a CFA Level 3 Candidate. He is also a member of the American Society of Appraisers (ASA), and holds the Accredited Senior Appraiser (ASA) designation. Justin holds a Bachelor of Sciences degree in Business, Entrepreneurship, and Innovation Technology from the Pamplin College of Business at Virginia Tech. Justin is a true team player whether its team Evergreen, the Orioles, or the Ravens.